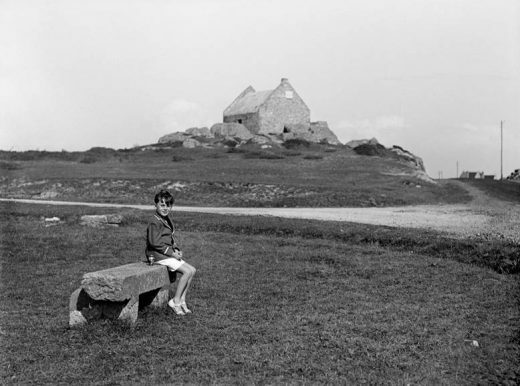 “Lartigue à La Baule 1913-1929,” an exhibition organized by the City Hall of La Baule at the Bernard Boesch Museum from 1 July to 1 October 2017, unveils an unknown aspect panorama of Lartigue’s work. Although he regularly stayed in La Baule in 1913, 1915, 1929 and 1936, his visits there and the photographic witnesses that remain have never been brought together, written about or shown in this way. This exhibition invites the public to discover his pictures from La Baule while also contributing to the scholarship on his work. While most of the photographs presented here are unpublished or have been very rarely shown, it is clear that Lartigue’s work, which has been widely written about, published and exhibited for half a century, is still a subject that permits precious discoveries. In view of his talent and worldwide reputation, this exhibition is a magnificent opportunity to enhance the gaze upon the La Baule region and its history and to integrate it into the broader account of the history of world photography. These photographs offer an exceptional testimony to the first bathing practices of the last century, an historical character that gives them an undeniable patrimonial value both as archives and as works of art. Fashions come and go, yet a century later, Lartigue is still “modern” and his talent will probably make him “eternal.” His images, from a historical and artistic point of view, are therefore a gift for the history of art, for the city of La Baule, for its inhabitants and for all lovers of the bay of which I am a part and where I grew up. 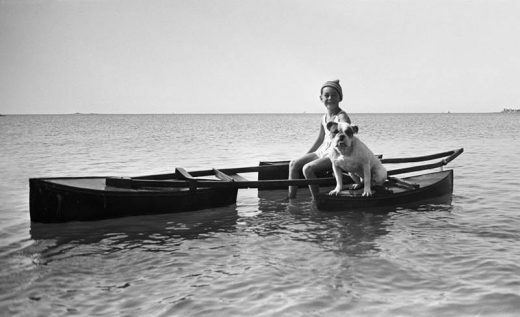 Lartigue has photographed the Côte d’Azur, the Normandy coast, the Basque country, for the greater glory of those whose memory lasts through its genial icons, known to all without necessarily the author. 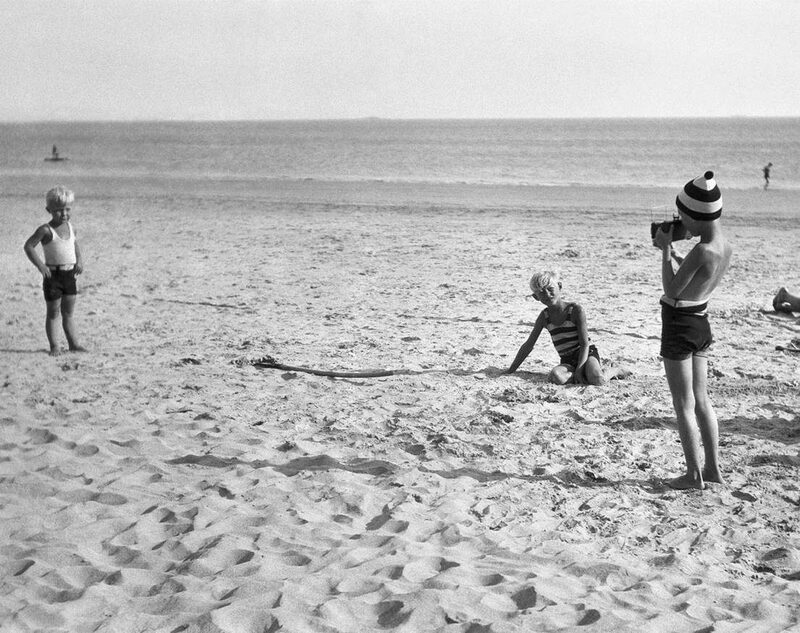 La Baule wished only to complete the list of those chosen places that the world cherishes, and that Lartigue’s talent has made irresistible.